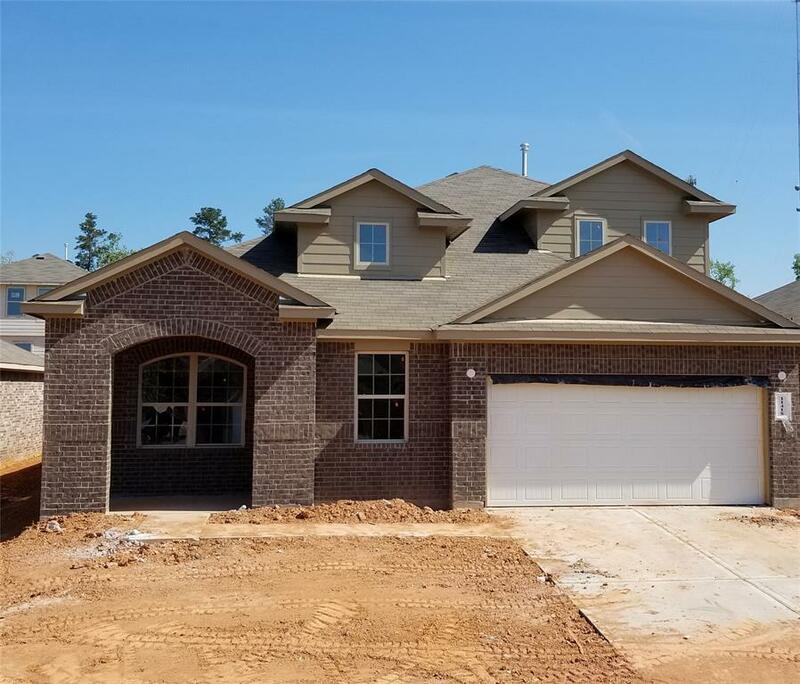 Fantastic brand NEW DR Horton home finishing construction in Water Crest on Lake Conroe! 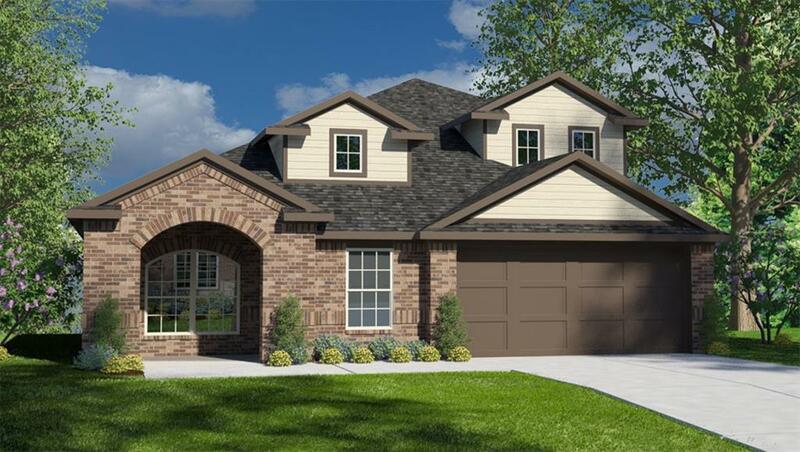 Great two story home with great curb appeal! 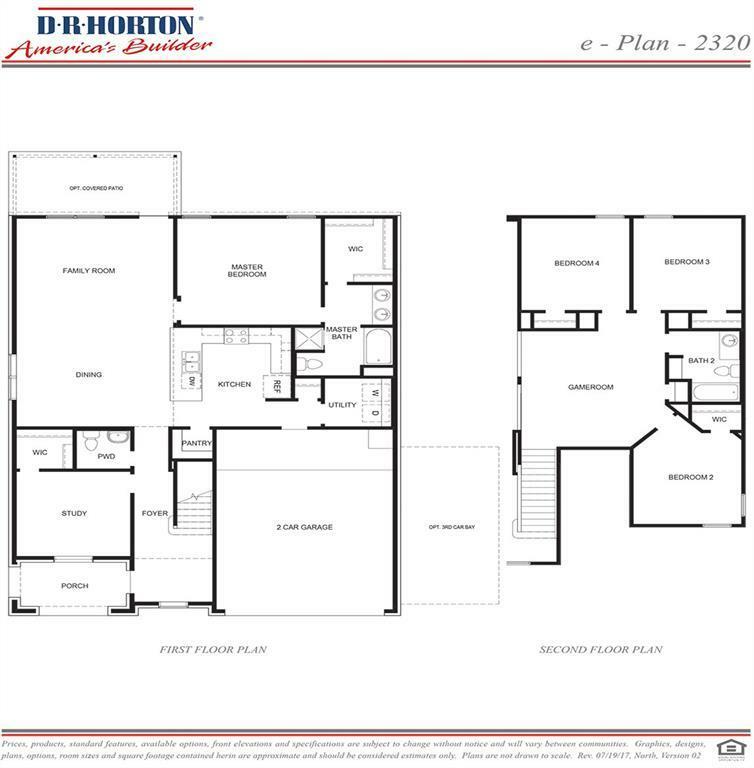 Open and spacious floor plan with designer details at every corner of the interior! Kitchen features granite countertops, stainless steel appliances by Frigidare, gorgeous cabinetry, and so much more! Lovely master suite with a spa like bath retreat! Nice outdoor space with landscape package! 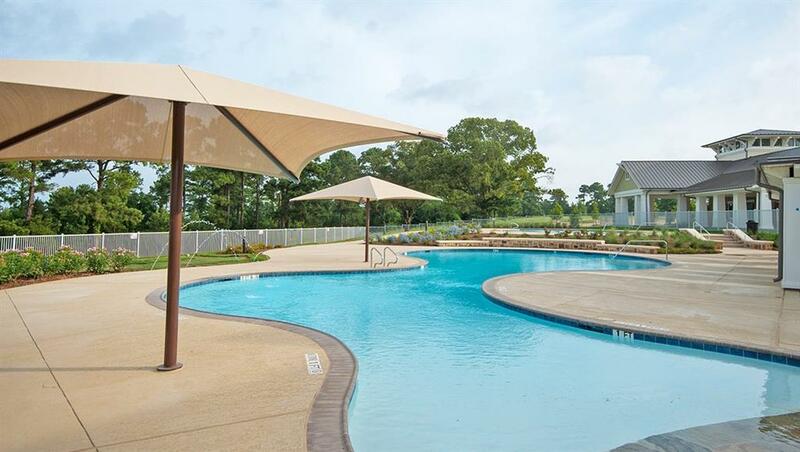 Water Crest on Lake Conroe is one of Montgomery County's best kept secrets! Great amenities for the residents! Private boat launch into Lake Conroe, two resort style swimming pools, clubhouse, fun parks, fishing pier, and so much more! Hurry and call today!